The Reluctant Traveller: Would you take out a loan to pay for a holiday? Would you take out a loan to pay for a holiday? We all manage our finances different, but personally I don’t see a problem getting a loan to pay for a holiday. Not just any holiday mind, I am talking about the once in the lifetime ones. Those you need a little help with as they can be so expensive. Take our trip to Florida for example with spending money its going to be at least an 8k trip! But my parents are both in their seventies and they want to return to Florida with us. I don’t want to wait until they get too old to make the most of the trip. It has been about 24 years since my parents and I visited Orlando. I was only 15 and my brother 13 back then. My parents don’t feel like they did certain parts justice and want more time to leisurely work their way around everything without teenagers grumbling for different attractions and rides!!! It will be my turn to play mum with my own boys who will be 9 and 10 who will no doubt be doing the same. If you can save for those big holidays, even better. But if the timeframe is a bit tight consider using a service such as Zippa loans can bridge the gap. You might have found an amazing holiday deal in the sale and you just need enough to secure the deposit. If you delay that bargain will be snapped up my someone else. I have needed money fast for my travel plans before as I wanted to get my ETSA’s sorted as quickly as possible. As it was we had no problems with them. But just in case they caused any delay for my own peace of mind I am glad they are ready. Now I need a fair bit of cash for the attraction tickets. Although yet again I don’t want to delay booking them. We will have enough money saving before we go, but I can’t book them last minute. 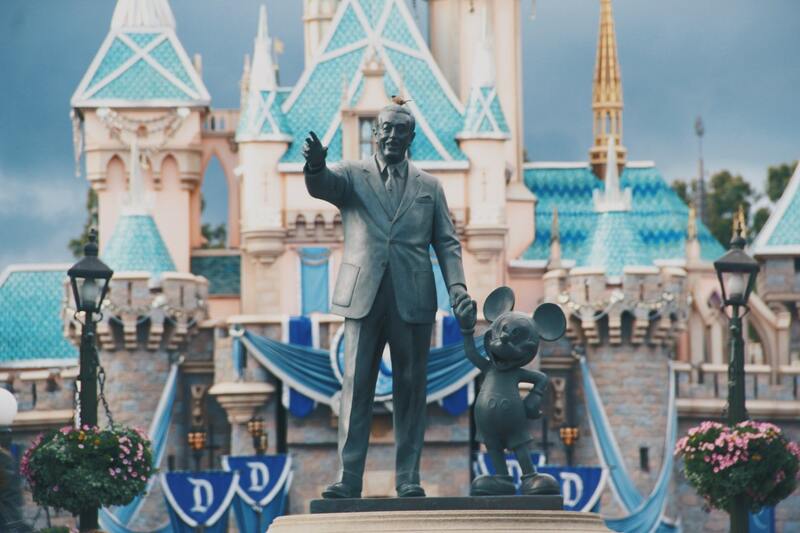 Going to Disney you can book three fast passes a day in advance, 60 days if your staying in a Disney hotel or 30 if offsite. I want to take advantage of the full 30 days and given tickets can take a couple of weeks to arrive preparation is key! Don’t book those three valuable fast passes blindly! Check which have the biggest queues, the most popular rides queues can drag on and on. Sadly, rides are tiered, so you will still need to be there at rope drop (when the park opens) or return another day to get the most of your stay. There is no chance my two could cope with two hours waiting in a queue, they would be hopping for the toilet or asking for food! So, I want to make sure I check what rides are available in my 30-day window. I would rather pay a bit of interest than book attraction tickets last minutes and lose out on my chance to ride Flight of Passage at the Animal Kingdom. 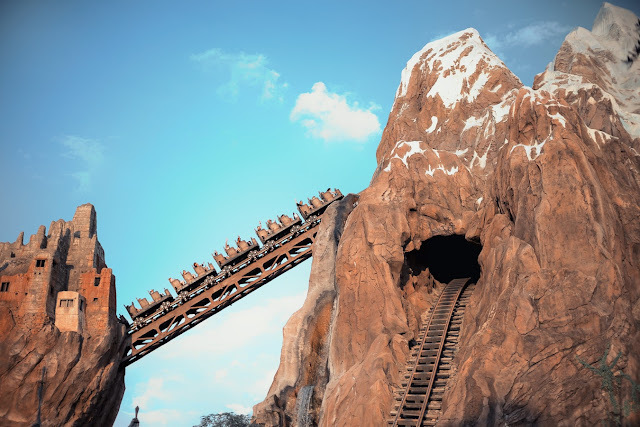 Expedition Everest can get very busy too! So get the money ready, book up the tickets and plan, plan, plan! There are some great sites to research your trip, The Dibb being one of my favourites. The only thing that can be hard is paying back for your holiday when you have already enjoyed it! The warm sunshine might be a distant memory and it can be tough still making concessions and cutting back to get the debt cleared without the excitement of a holiday on the horizon. I would never get a loan out for shopping on holiday only the days out as making memories is much more important to me. Any loan I do take out I make sure is paid off quickly and never miss any repayments! If you think you might miss a payment or start spending elsewhere save up for your holiday instead.